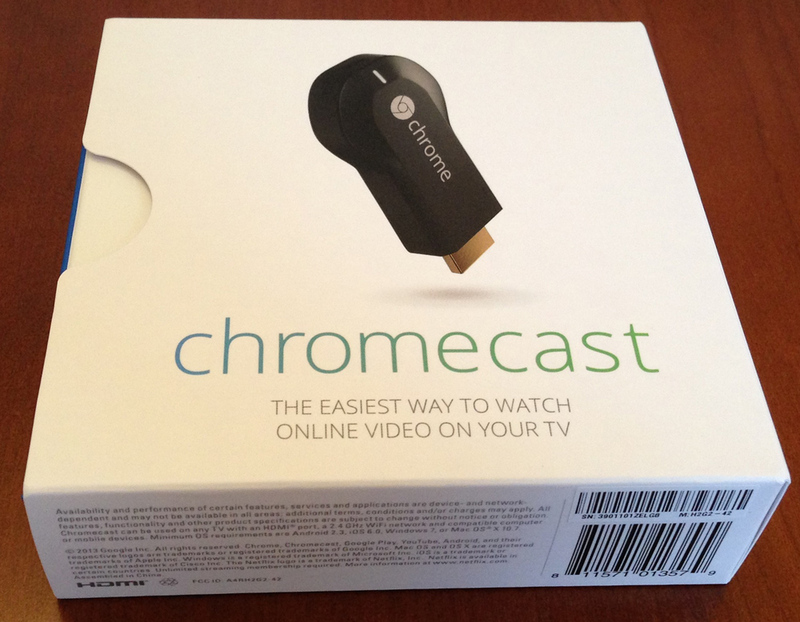 I’ve gotten my hands on some extra Google Chromecast’s and will be giving them away to some lucky readers of my blog. We’ll also be giving them away at the Streaming Media West show in November as well. To win one from my blog, simply add a comment to this post and I’ll pick three random winners in two weeks. I will only ship these within the U.S. so you must have a U.S. based address if you want to win. Good luck!